Disney Moana Swing 'n Sounds Maui the demi-god embarks on an important journey of self-discovery alongside Moana of Oceania, bringing his super strength as well as his super-sized personality. This awesome figure talks -- saying 10 key phrases from Disney's Moana and features fishhook swinging action! Twist the figure's body, then release and watch him swing his arm. Kids can also place the included hook accessory in his hand to make him wield his fishhook. 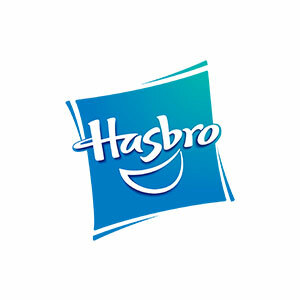 Copyright Disney Hasbro and all related terms are trademarks of Hasbro.